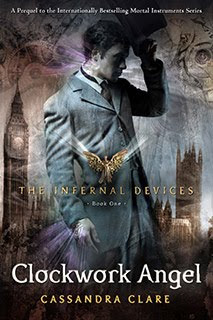 Entertainment Weekly today unveiled the cover for Clockwork Angel by Caasandra Clare the first book in her new Infernal Devices YA series, a companion series to her Mortal Instruments trilogy. 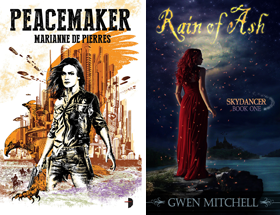 You can read an excerpt here and enter a contest to receive an ARC here. The book will release in August. I was just wondering if anyone knows who the model is on the cover...? Aparently nobody knows, and I have asked everywere!